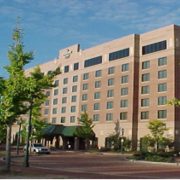 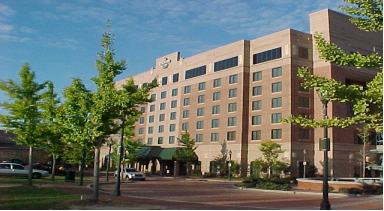 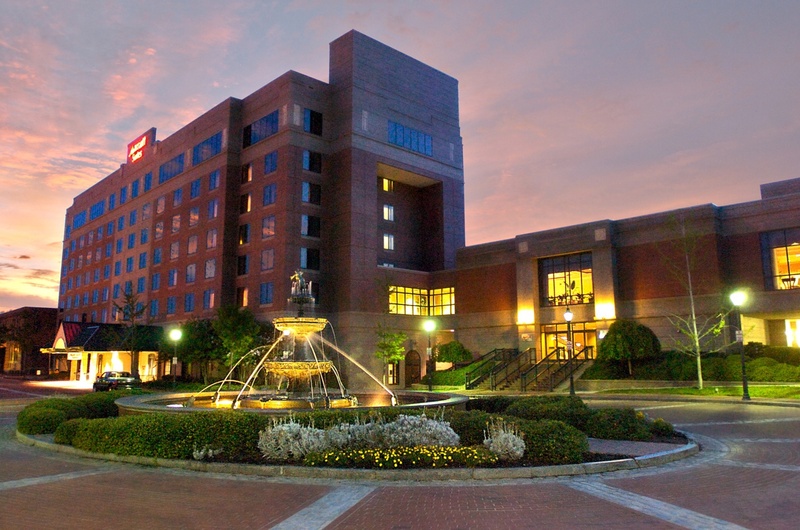 The Augusta Convention Center and Marriott Suites was a new construction facility project in downtown Augusta, GA on the Augusta River walk. 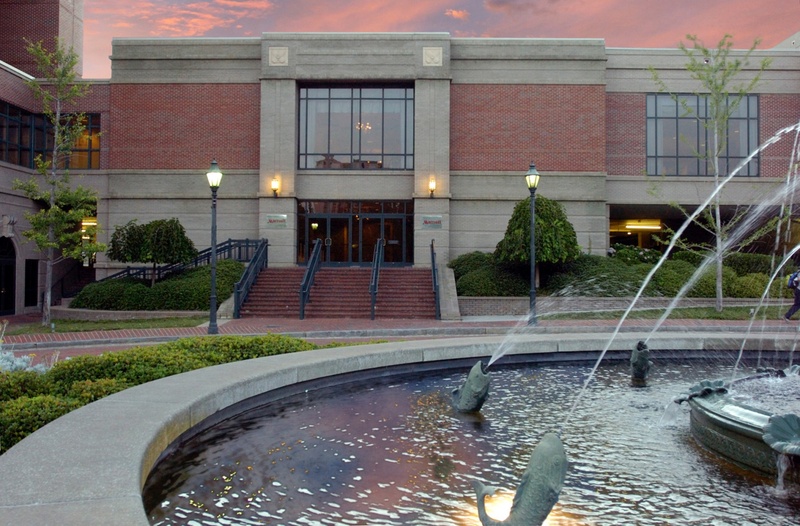 The facility was required to blend seamlessly with the historic surroundings and internally flow with adjacent structures via new connection points. 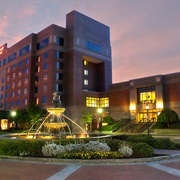 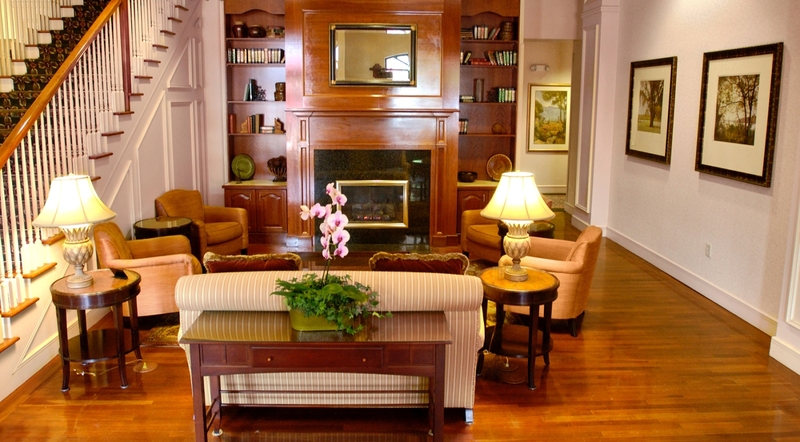 The seven story, 136 room suite style hotel includes an indoor pool, whirlpool, five elevators, and fitness area and an additional wing was added to create a conference center. 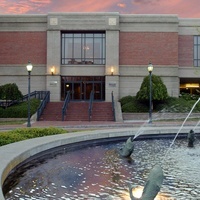 The structure consists of structural concrete with face brick and EPDM roof. 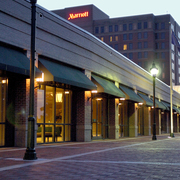 The second floor of the hotel connects to the existing convention center via an elevated bridge. 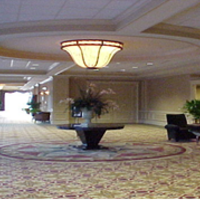 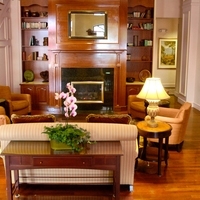 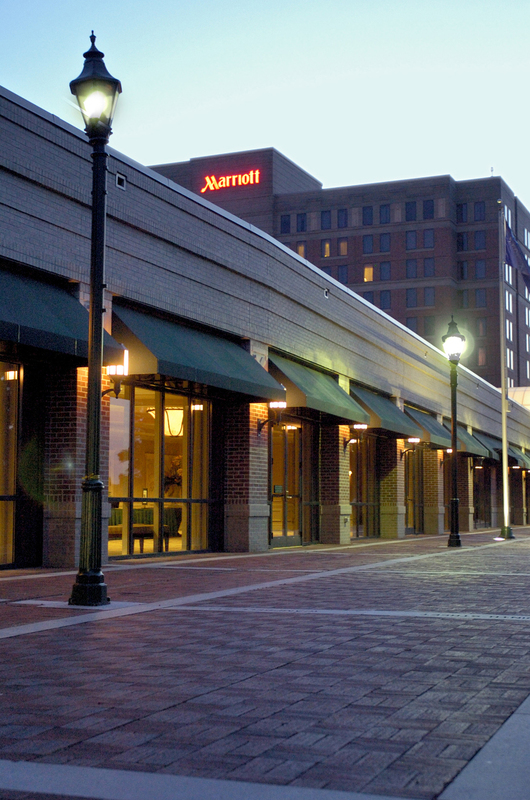 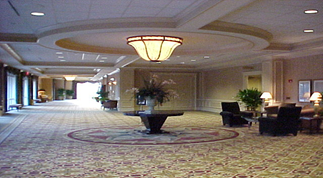 The convention center includes six large ballrooms to be used for community and private events.